I had planned to relaunch around the 1st of March – but I can see it will be later than that now. I haven’t had time for much anything. 1) my computer is about dead. I’ve got a new one ordered – but meanwhile I’ve been doing lots of backups of everything and checking into everything else new I need. Which is a lot. My current printer is like 9 years old for example. 2) My mom’s needed her cataracts removed and I’ve been helping her with that. 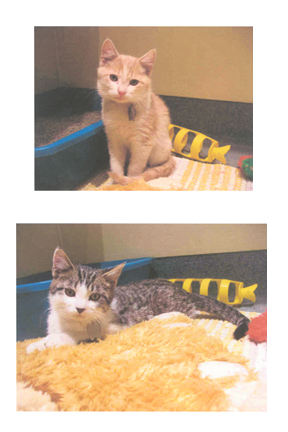 3) we’ve got kittens – I’ve had a lot of kitten-proofing to do. And a lot of allergies to manage. But I swear this is not going to turn into a cat blog!!!! How do people manage to keep up with everything anyway? I don’t seem to be doing very well with it.